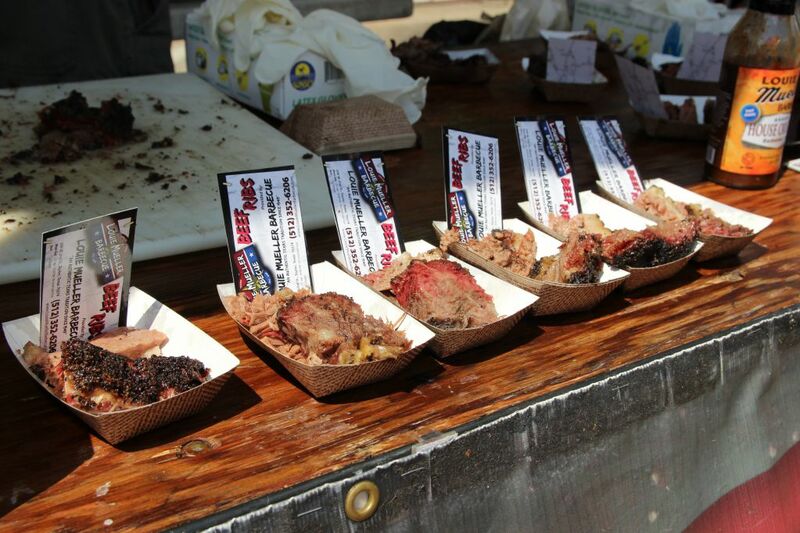 It’s that time again, the big Texas Monthly BBQ (TMBBQ) fest is coming! 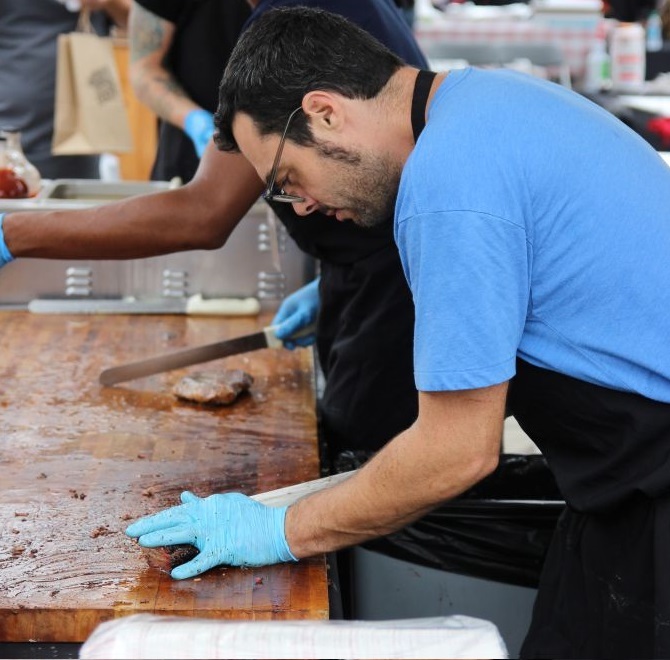 In short, most of the Texas barbecue fests including TMBBQ are not competitions (unless you are trying to eat at every vendor!) 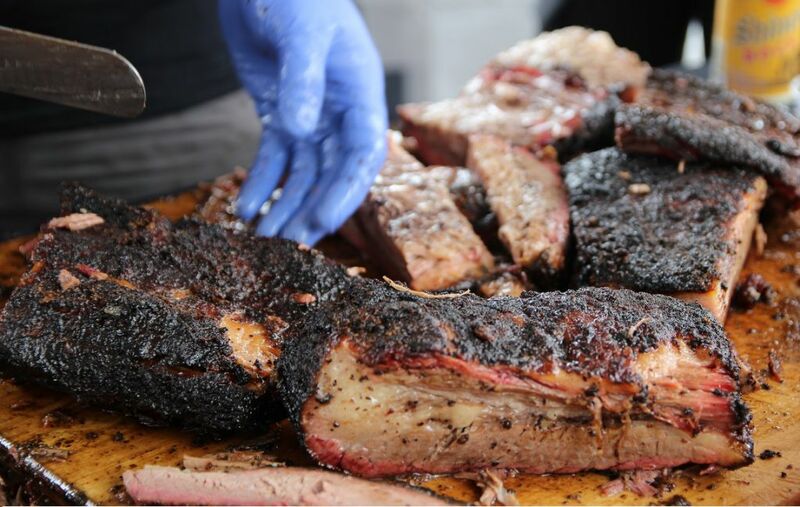 To have the most fun get there early, make yourself comfortable, bring cash, and be prepared to fill up on the best barbecue in the world. Each vendor will be handing out a 2 ounce or larger serving, and you can come back as many times as you like. Lines will be long at the more popular places, so plan your visit appropriately. The wait for Franklin can be 45 minutes to an hour. If you plan to hit them up, be prepared. 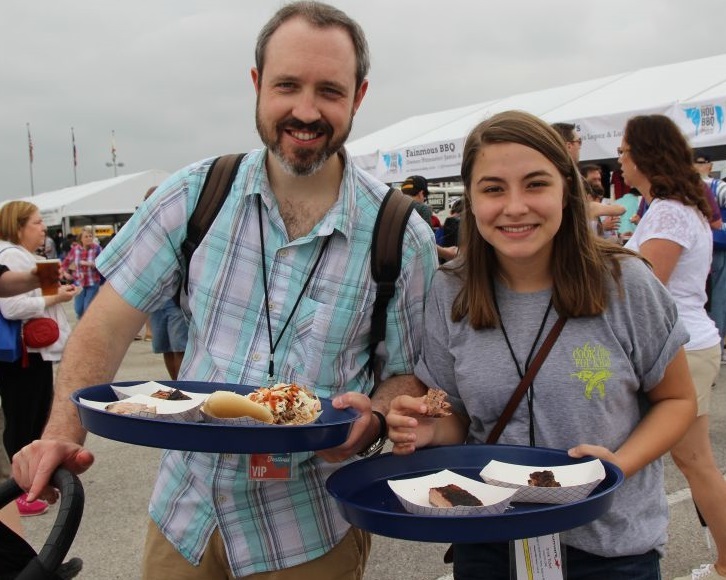 If you’ve never had them then it is a good opportunity to sample, but if you’ve had Franklin Barbecue before, and you have purchased VIP access, be aware that you could squander most of your VIP time at a single stop. If you are visiting with a partner, send them out to grab some nearby samples and bring them back to you while waiting in line. There is more than barbecue to enjoy. 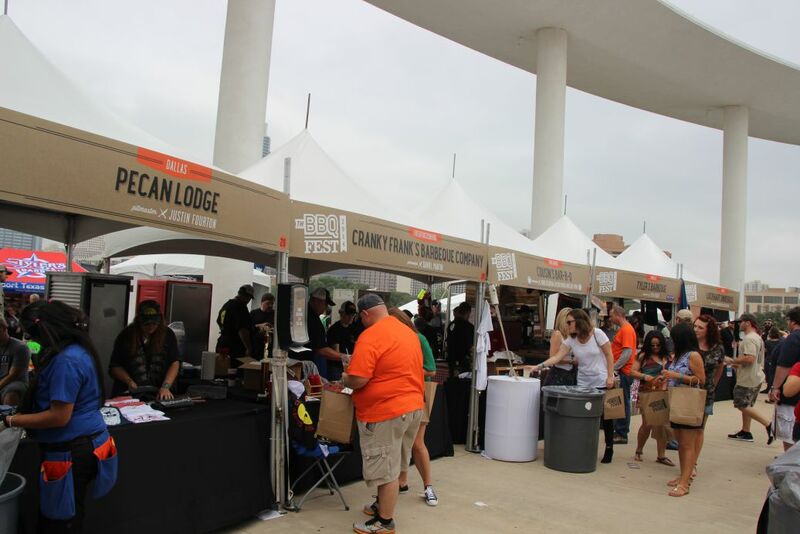 Drinks, music, games, and merchandise vendors are spread out among the festival grounds. The more samples you can try the better the experience, up to a point. Eat a bit light the day before or at least don’t go on a barbecue run. 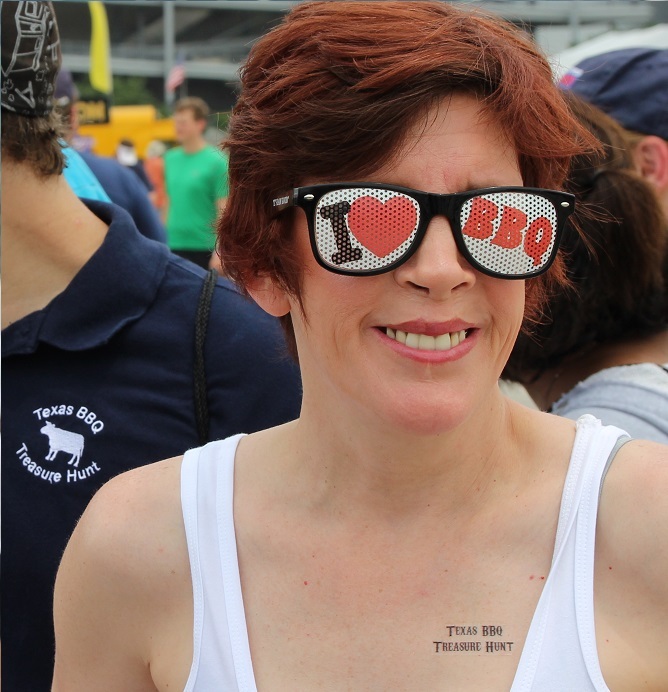 Get your brisket-eatin-pants and barbecue related shirt ready. You are going to be out in the Texas weather all day. WEAR SUNSCREEN. Bring cash. 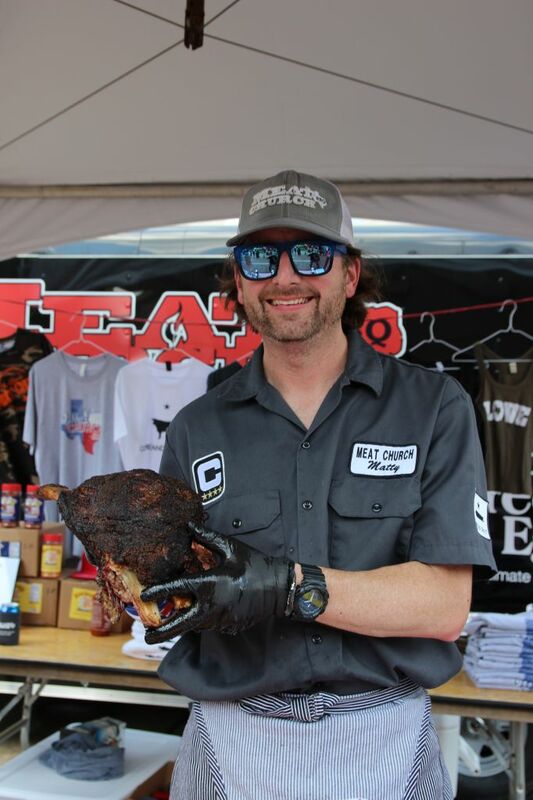 Cash for parking ($10 at TMBBQ), cash for beverages, and cash for memorabilia. 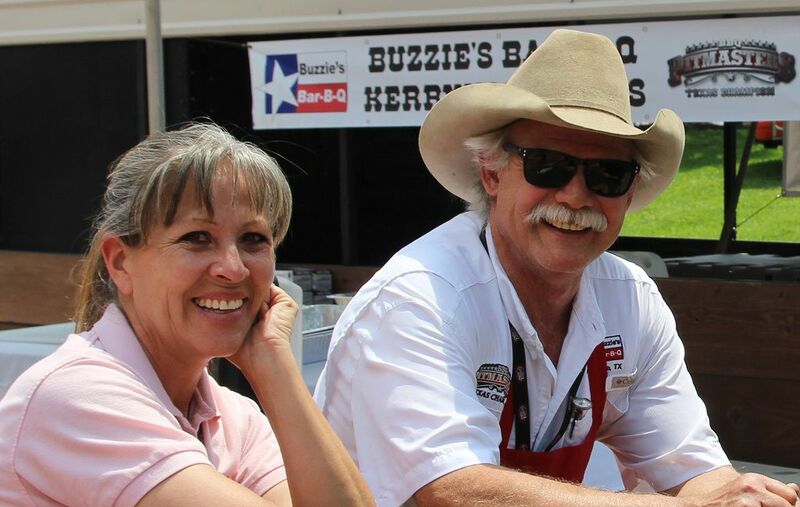 A number of the participating barbecue joints will also be selling t-shirts, hats, koozies, and other merchandise, often at a discounted price. 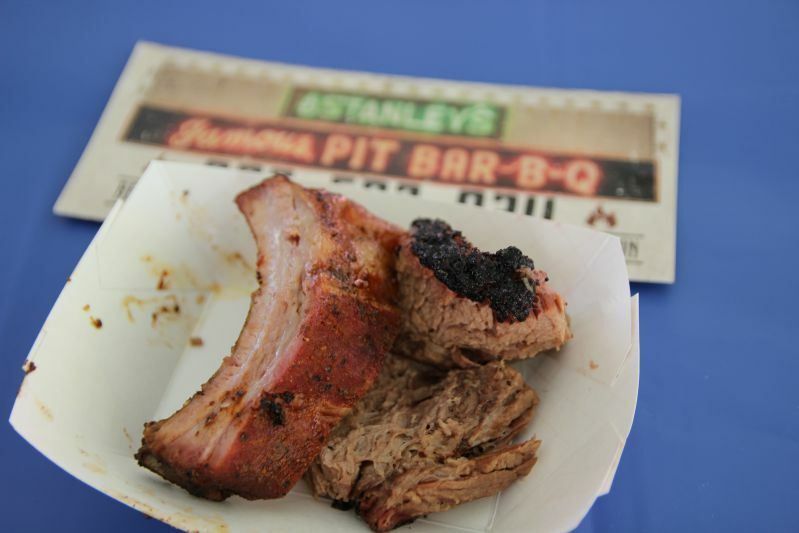 Those popular joints get hit hard and fast, but the greatness of a barbecue fest is the variety. If you’ve visited a particular place multiple times before then why not explore those other joints that you haven’t yet experienced? The lines build early. If you’re VIP I’d still recommend 1 hour before opening, and 1.5 hours if you plan on hitting Franklin first. That VIP hour goes by fast and you don’t want to spend ¼ of it in line waiting to get in, or ¾ of it waiting in the Franklin line. Don’t forget to add some time for parking in the garage. If you have general admission then you want to get there about an hour and a half early. That line stretches far by the time gates open and the lines for food are long early, which chews up valuable time. 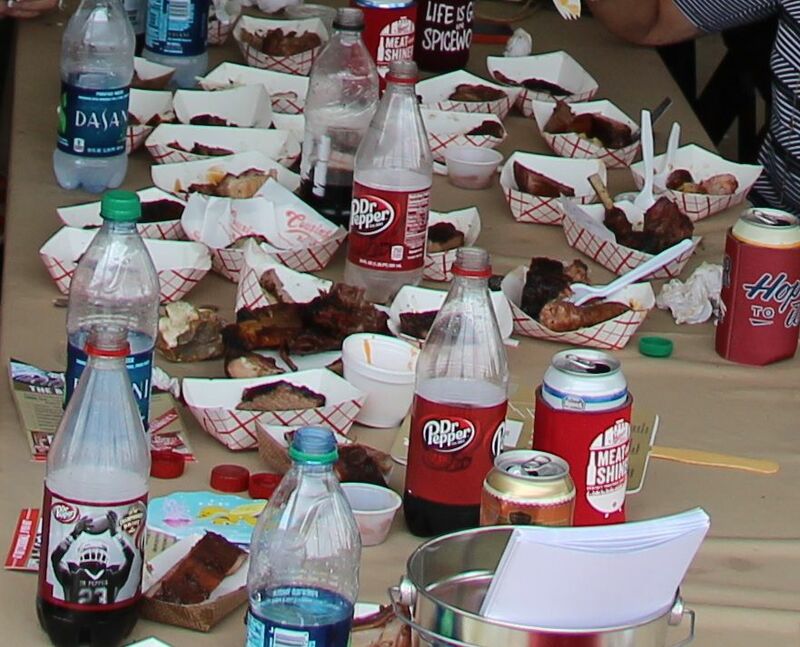 This is not a barbecue cook-off competition. 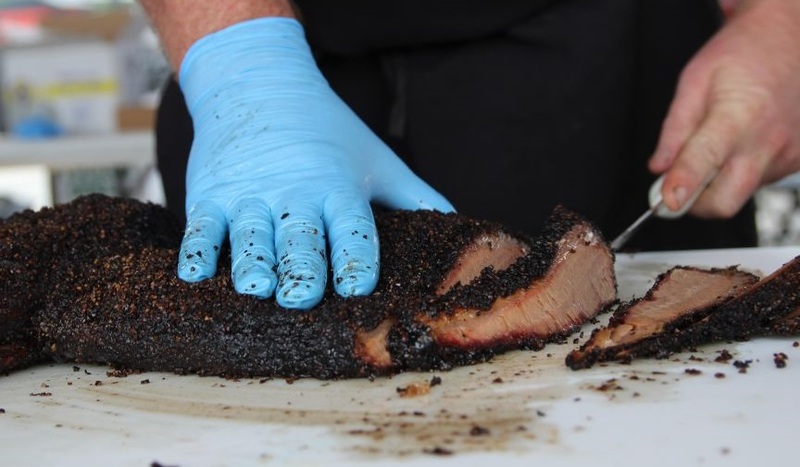 Sure you will have your favorites, but you should form an opinion about a barbecue joint on what they serve on this day. For you VIP folks you will be in for a treat as many places will offer special meats or items just for the VIP time. If you want to use this time to hit up Franklin, do so immediately. As mentioned earlier, use your companion to go grab a few other samples while you are waiting in line. You got there early, you waited in line, and finally you’ve made it into the event. Like when a theme park opens, the crowd tends to congregate at the closer vendors so I would head to the far side, grabbing one or two samples along the way, and then work back towards the front.